The world is bigger and places are infinite but which are most sacred places/spots on the earth which are most holiest ? This is the common question in everyone’s mind when they think about their religious. Most of holiest places are the religious places in the World. Let’s have a look at all possible 10 Best Most Sacred Places on the Earth as given here. The Islam is the largest religion in the world after Christianity. So, it has much influence in the world. Mecca and Madina are the two holiest sites of Islam followers in the world. 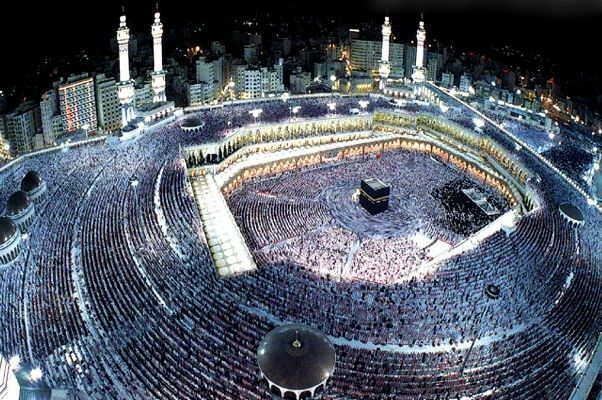 These two holiest sites of Islam attract almost millions of pilgrims from around the world. This is the most holiest church for Jesus Christ followers. It is one of the largest churches in the world. It was built in the year 1626. 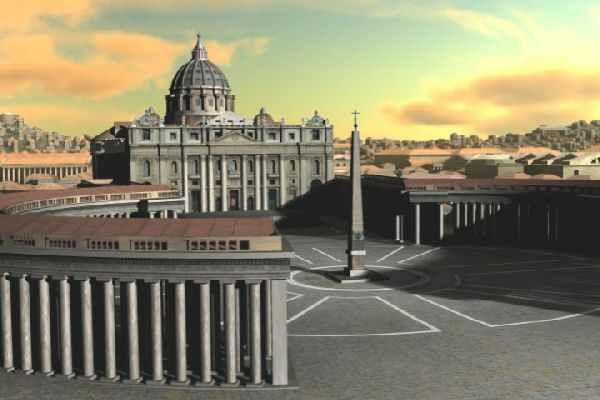 Millions of Christians visit this church as their holy tour in the Vatican city. Mahabodhi Temple is the most holiest temple for Buddhist people and one of the oldest temples in the world. UNESCO designated it as the world heritage site. It is located in Bodh Gaya in Bihar state of India. The Harmandir Sahib (Darbar Sahib) is the most holiest Gurdwara for Sikh followers around the world. It is located in the city of Amritsar in Punjab state of India. Construction of Golden Temple was started in December, 1585 and completed in August, 1604. 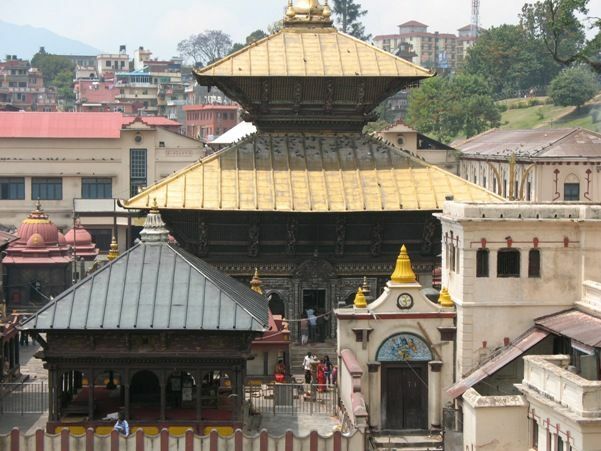 Pashupatinath Temple is the most holiest temple for Hindu religion followers. It is situated on the banks of river Bagmati on Kathmandu eastern parts. Daily thousands of pilgrims came here for “Darshan”. It has PAGODA like architectural style for the construction. 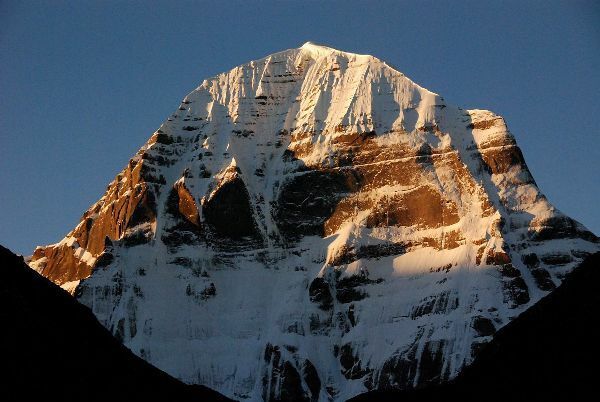 Mount Kailash is the home of the Lord Shiva. It is the most important holy place for Hinduism followers around the world. This is the toughest place where a physically weak person could not visit. Only a few thousand pilgrims visit this place a year. Mount Olympus is the most holiest place in Greece for Jesus Christ followers. It is situated at the highest mountain peak in the Greece. More than 10,000 mountaineers climb this mountain each year. It is the most popular travel destination in Greece. It is the most sacred place for Muslims around the world. It is the most visited by thousands of pilgrims daily from around the world. It is situated in the Old city of Jerusalem in Israel. 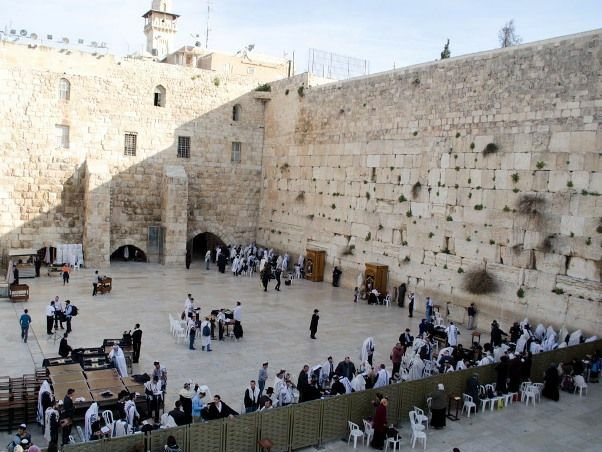 Western Wall is the most popular religious place for Jews and Muslims around the world. It was build by Herod the Great with limestone in 19 BCE and completed in mid 1st Century CE. This wall is preserved very well by the authority as well as by the people. Visitors are also not allowed to visit without skullcap which are available at free of charge at the site. 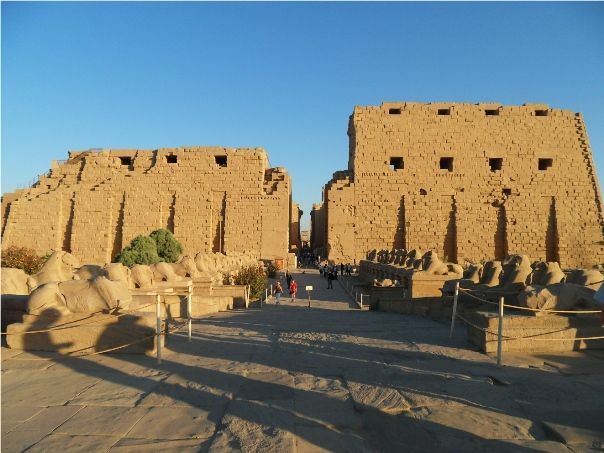 The Karnak Temple Complex is the most important and ancient complex which comprises of various decayed temples, plylons, chapels and other buildings. There are also lots of sacred places and ancient complex/sites are situated around the world and some of them are not discovered. Most of religious sites are visited by thousands and millions of pilgrims every year from around the world. it is not about how many visitors visits holy sites, one should have a good moral values and acceptance mentality and good ethical values not only while visiting the holy sites but also while carrying one self. open your heart, follow your religion and respect other religion whether you are ruling or in minority, one should have a freedom of faith….I do have a complete faith in Islam but I never disrespects others. Maybe its more suitable to say Jerusalem situated in Palestine. Humanity is facing numerous problems caused by itself, worst at this point in the time when the world is smaller and need each other. Let’s agree to live in peace with each another. I was very excited to see the prayer at Vatican bringing Palestine and Israel together. Nice to see Holy sites for different believers. 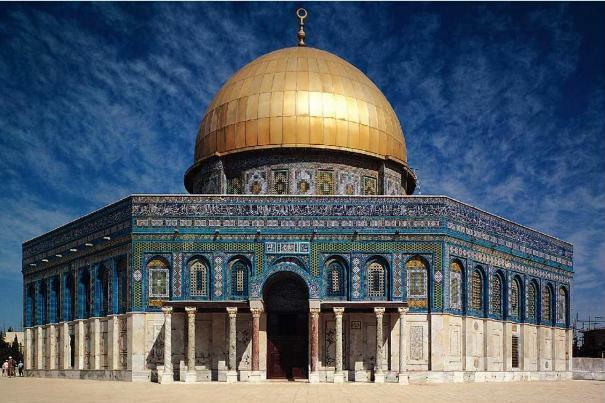 Was King Solomon’s temple located at the current location of Al Aqsa mosque in Old Jerusalem.